You know what they say... Sunday is FUNDAY!! And what better way to unwind than a little bit of shopping with a GREAT BIG SALE!! 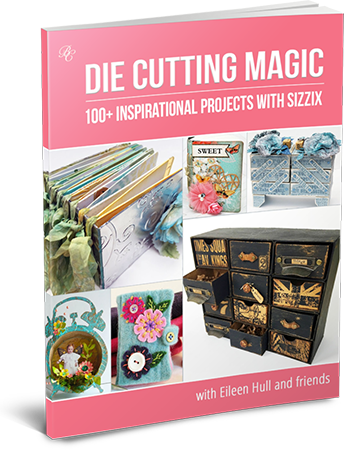 Because Sizzix is having an impressive sale on Eileen Hull dies with prices up to 80% OFF!! 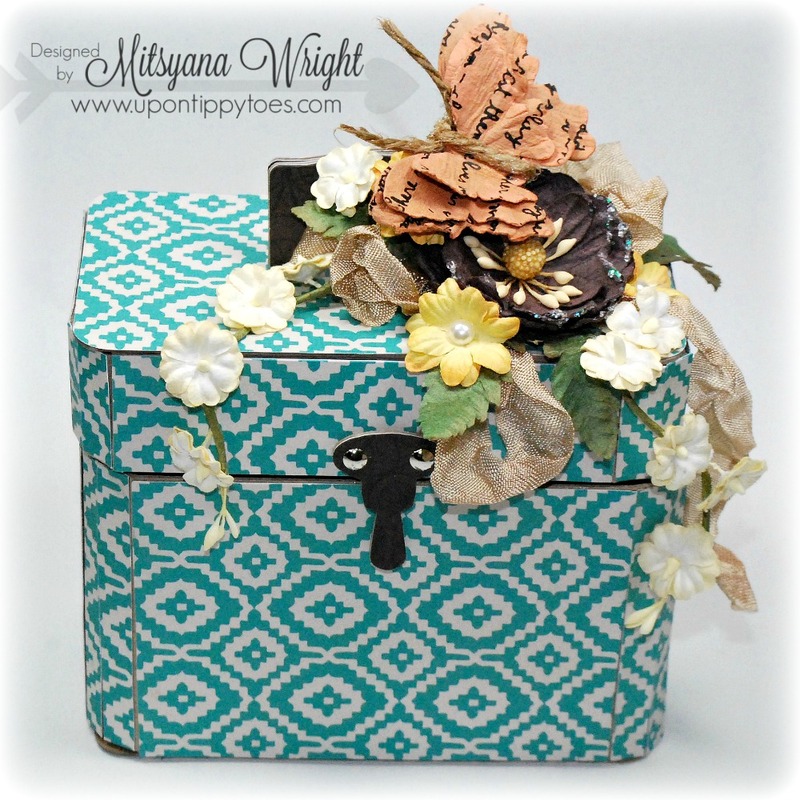 These prices won't last for long... SALE ENDS TODAY! This is your last day to get your hands on some AMAZING STEALS!! This project use Eileen Hull's XL Train Case Die. 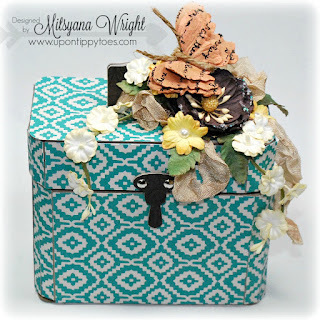 Come and visit the original blog post HERE to see more on how this amazing project was made!! As you can see, this doe is very much WELL LOVED!! Simply changing the paper used makes a huge difference in the way it looks! Each are so different and unique!! 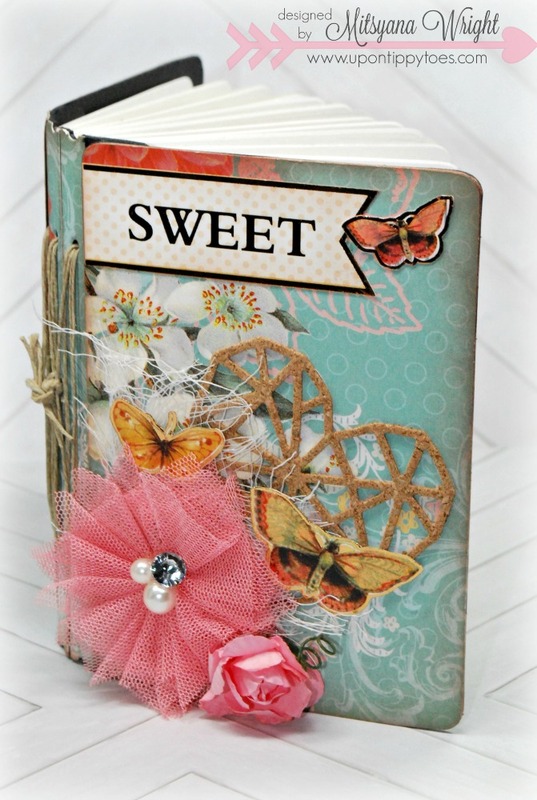 This little beauty was made using Eileen's Needle Book Die. 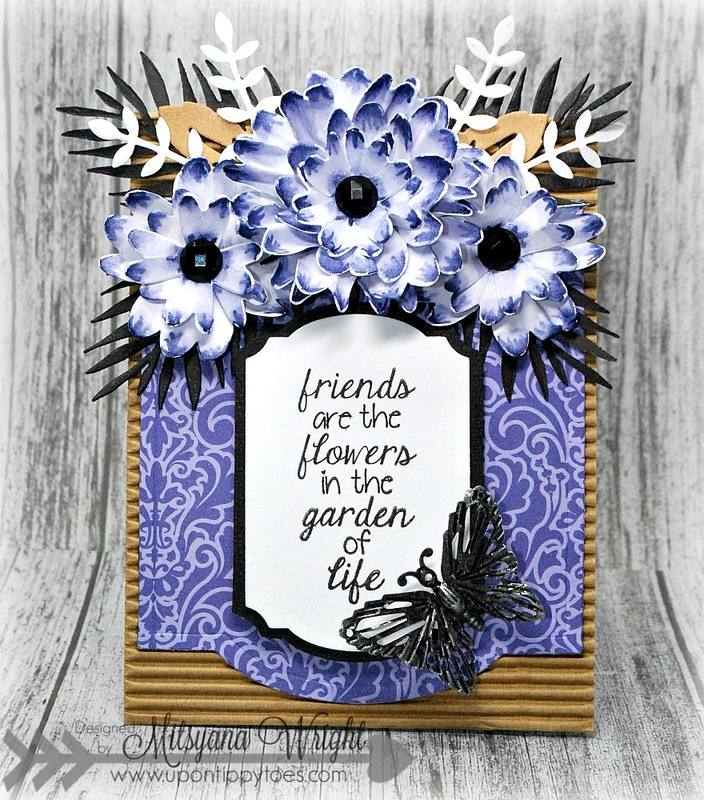 You can see more pictures of this amazing project as well as a full tutorial on how I made it HERE. This big and bold card was made using Eileen Hull's Flower Layers w/ Heart Petals Die. You can read more about this project and how it was made in my full tutorial HERE. 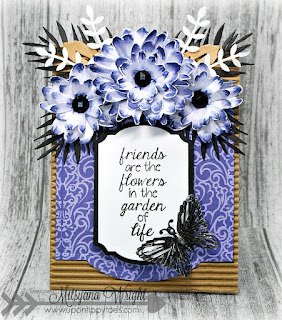 This gorgeous card above also uses the Flower Layers w/ Heart Petals Die. 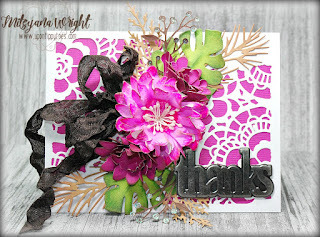 To read how I created the different look to this flower read the original blog post HERE. 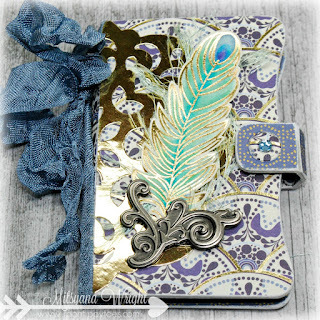 If you like creating on the go, you'll love this Pocket Art Journal project I made using Eileen's Passport Book Die! Full tutorial on this pint sized art studio HERE. 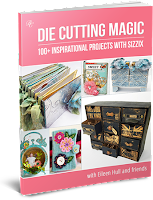 This project as well as other amazing projects done by Eileen, myself, and many other talented designers can be found in Eileen's Die Cutting Magic Book! 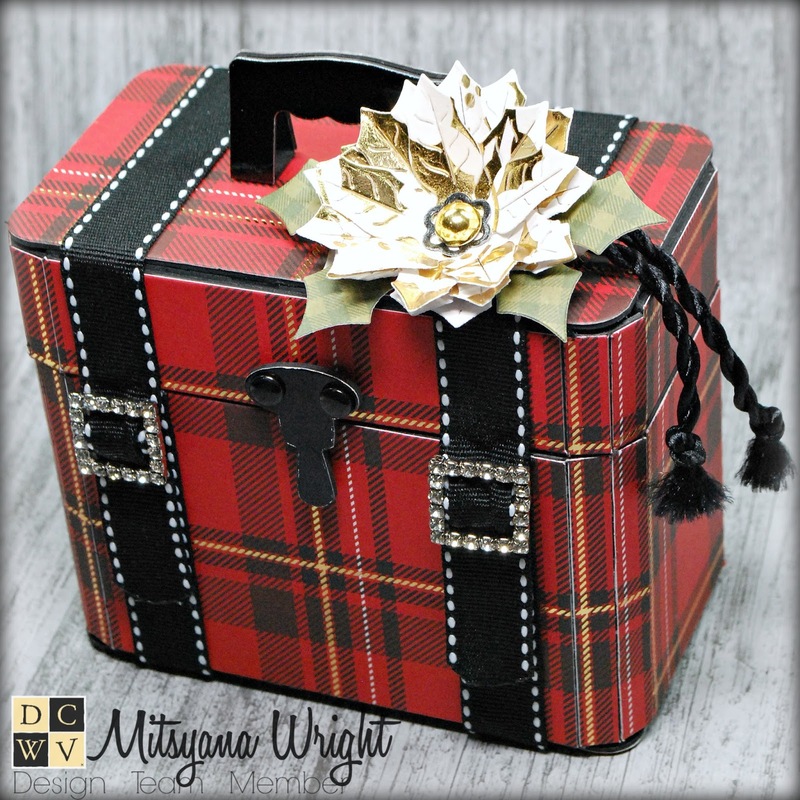 SIZZIX'S SALE ENDS SOON... don't hesitate another minute! 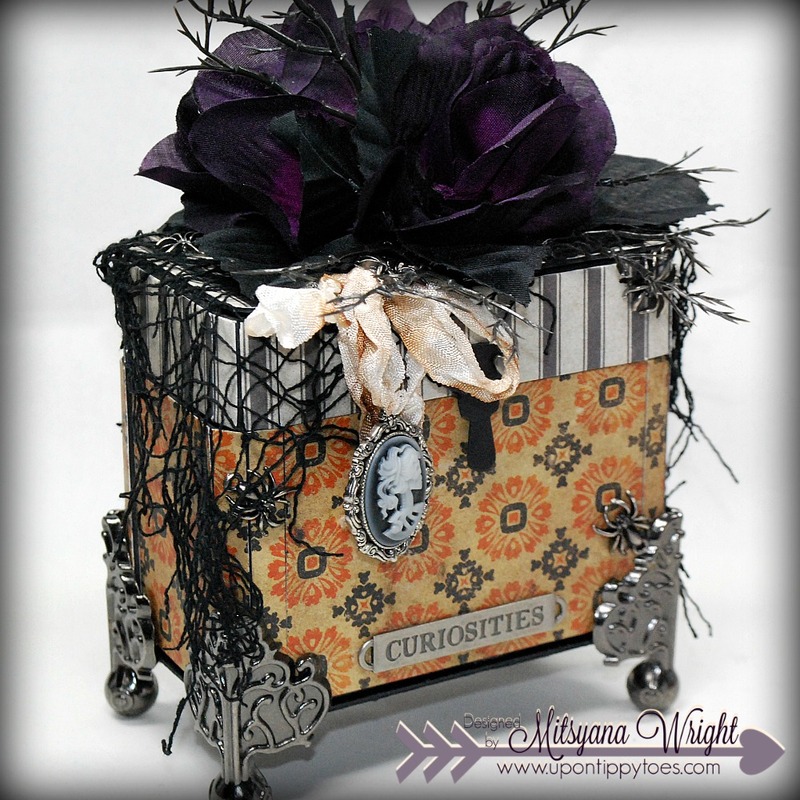 I 'd hate for you to miss out on these AMAZING dies at PHENOMENAL PRICES! 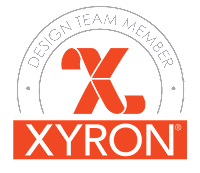 *This site contains affiliate links. 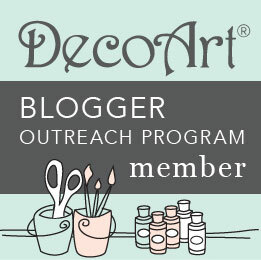 Any purchases made through these links goes to supporting this site at no extra cost to you.